BRIGHT on Medium features YOU ARE YOU. Bright is made possible by funding from the New Venture Fund, and is supported by The Bill & Melinda Gates Foundation. 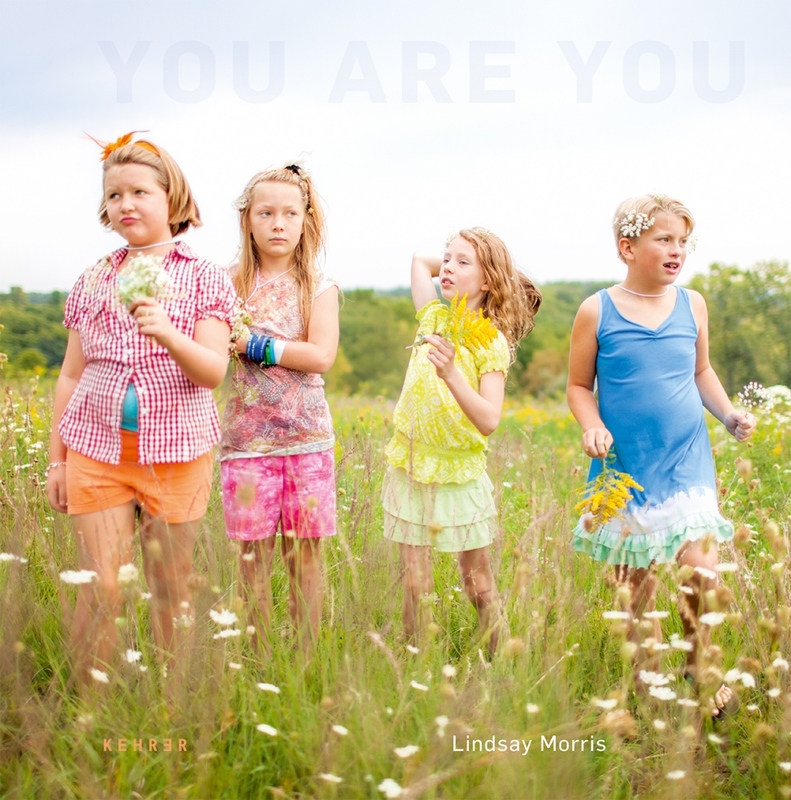 Lindsay Morris NEWS BRIGHT on Medium features YOU ARE YOU. Bright is made possible by funding from the New Venture Fund, and is supported by The Bill & Melinda Gates Foundation.